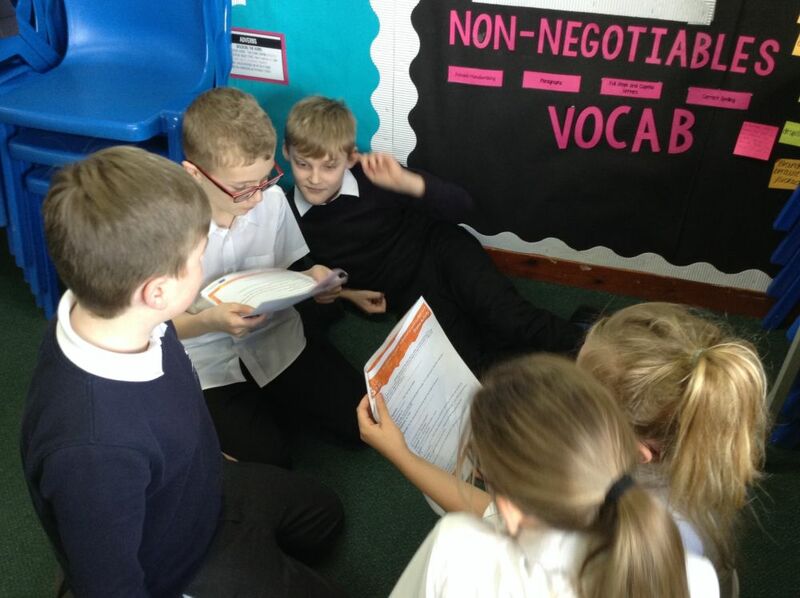 We take Internet Safety very seriously at school and it is something that we regularly talk about to the children. 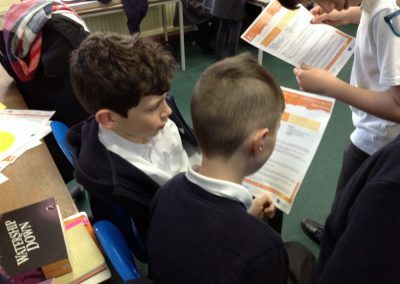 However, (the National) Safer Internet Day which takes place on February 5th is a good day to remind the children about how we can stay safe online. The theme of this year’s Safer Internet Day was ‘Permission and Consent’. 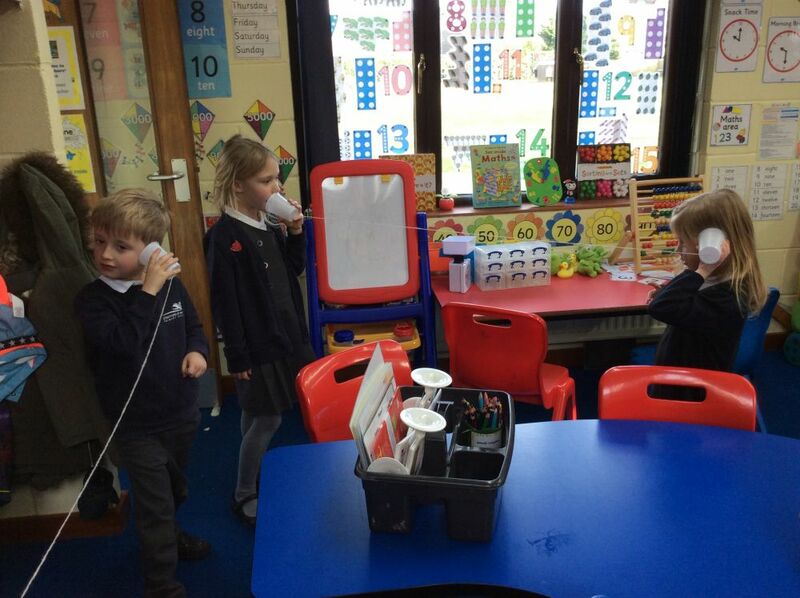 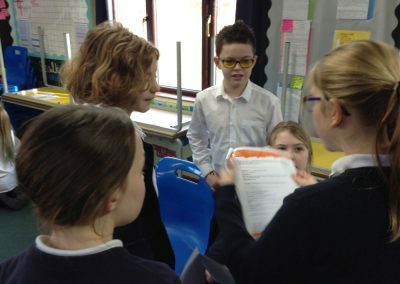 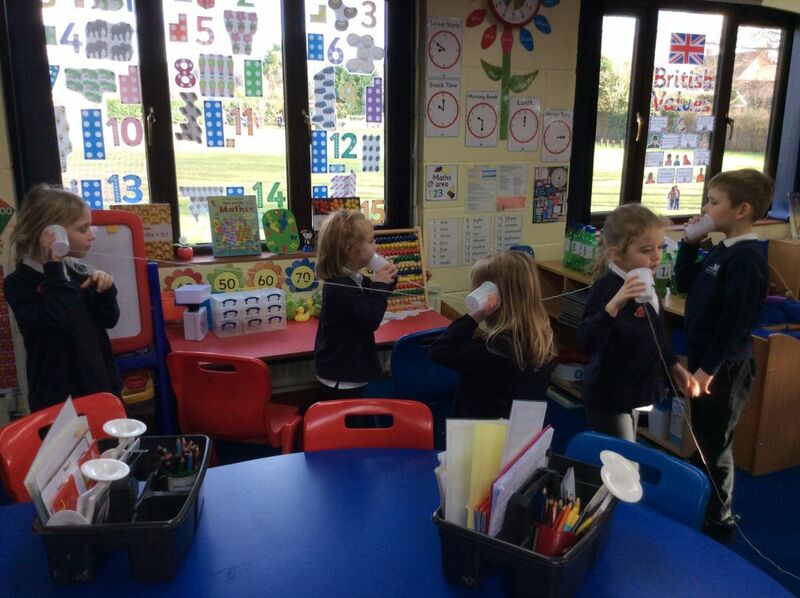 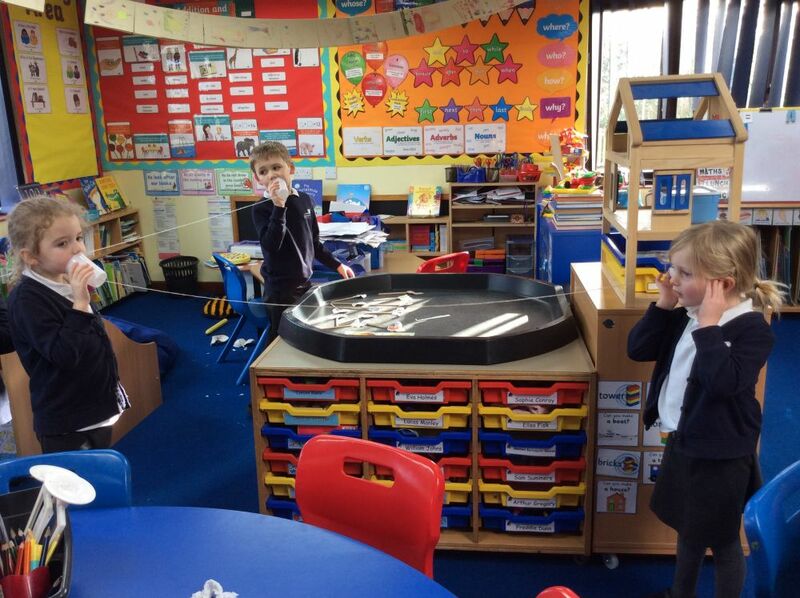 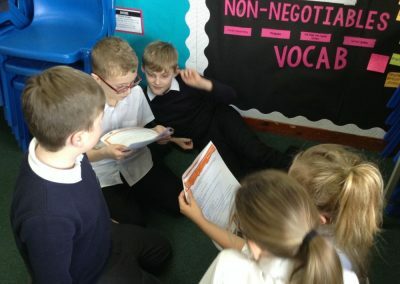 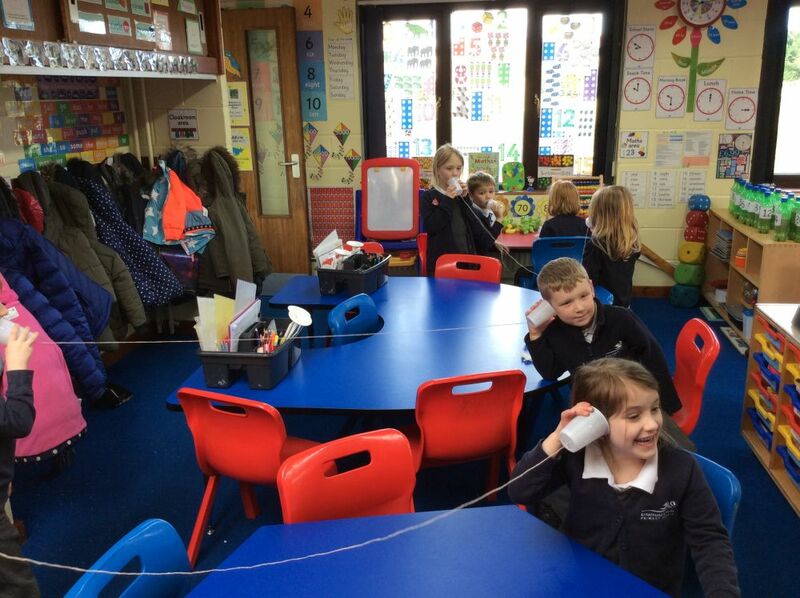 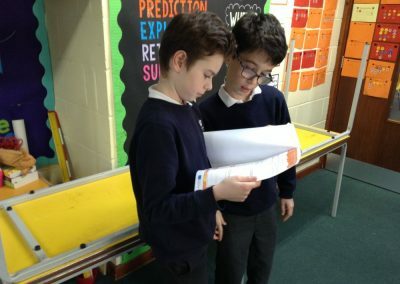 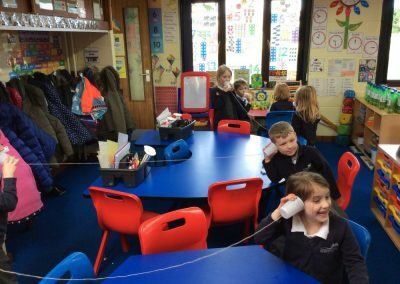 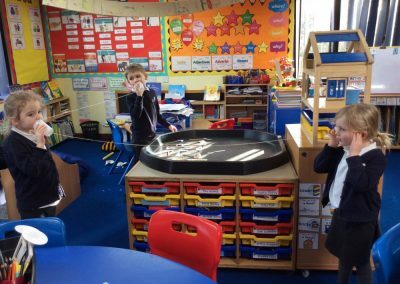 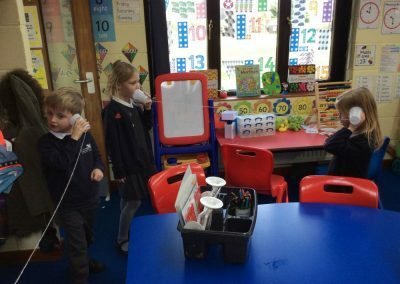 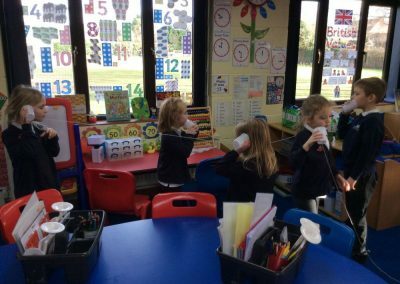 All classes were involved in some learning and activities based around Permission and Consent. 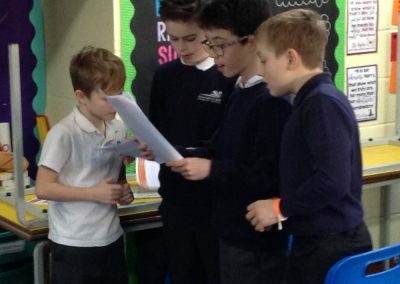 Swans created a drama piece, Owls made posters, Woodpeckers created hand-prints and Kingfishers were involved in role-play.